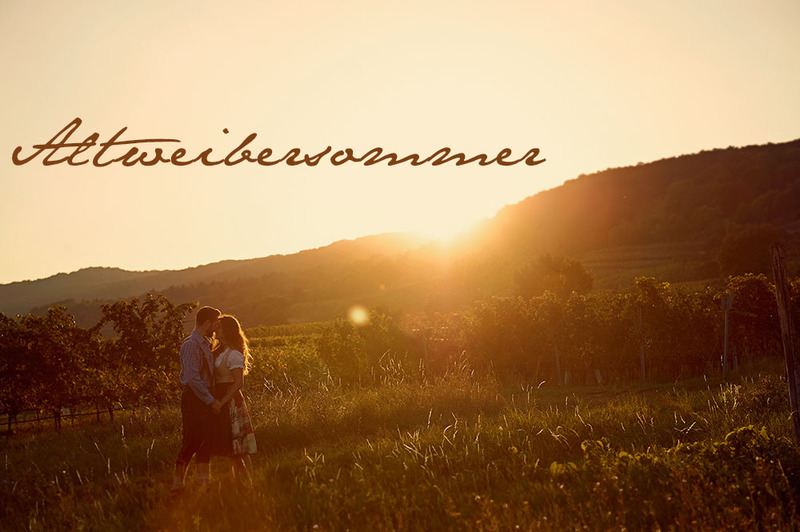 The English natives call it “Indian Summer”, in Sweden it is the “brittsommar”– we call it “Altweibersommer”. These beautiful, sunny and warm days in autumn that almost feel like summer. The perfect time for long walks, young wine and photoshoots in the golden light!